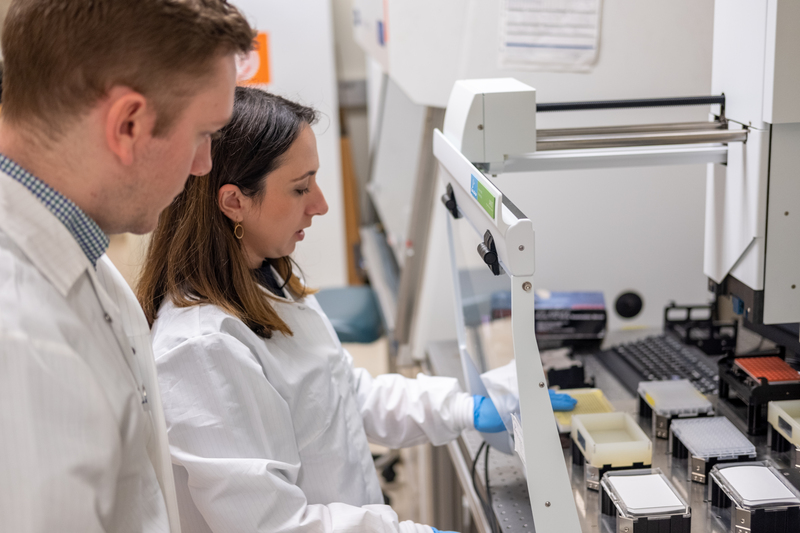 Our Center for Translational Vision Research serves as an international leader in advancing research and bolstering support of investigators pursuing basic and translational sciences relevant to vision. 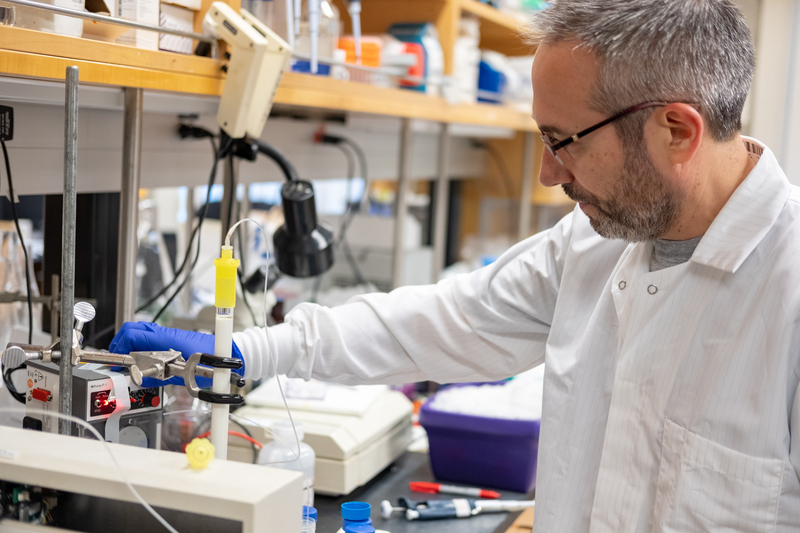 We are bringing together exceptional scientific expertise from within the University, the School of Medicine and other schools, and complementary research programs to advance collaborations that focus on fundamental discoveries in vision research with translational potential. 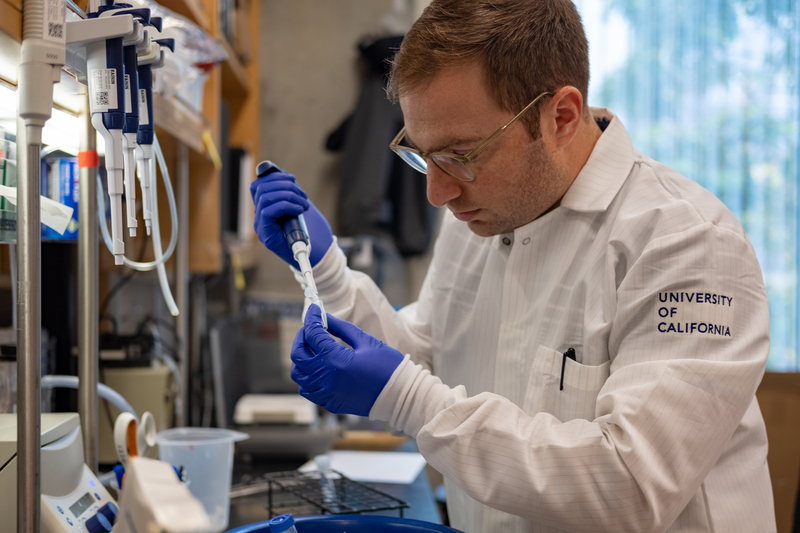 This is an exciting time for us as we embark on a very ambitious and exciting agenda that will foster vision research at the University of California, Irvine. The current state of vision research makes it clear that an integrated focus combining structural biology, genetics, biochemistry, and pharmacology, with basic functional biological research will create synergies resulting in a far stronger program than each area of research could achieve alone. With appropriate funding and infrastructure, and a laser focus on key areas with aligned missions, we believe research will flourish as one of the leading vision research organizations in the U.S. and be competitive worldwide. Together with clinical trials, we remain extremely enthusiastic about leading this innovative programmatic endeavor in partnership with The University California system. Center for Translational Vision Research will be devoted to maximizing the opportunities for basic sciences, particularly the chemistry and biology of vision, to lay the foundation for understanding principles that govern human visual perception. Activities of the Center for Translational Vision Research swill reside at the intersection of advances in chemistry, physics, optics, structural biology, and innovative genomics/diagnostics. 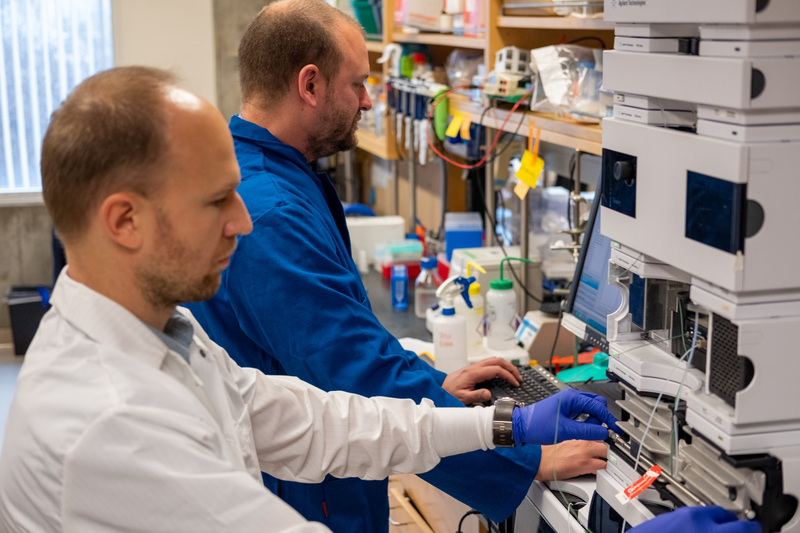 Integrating these disciplines will enable the Center not only to optimize these sub-disciplines in relation to vision research, but also to serve as a model of exploration in other important areas of modern biochemistry and disease-oriented medicine. 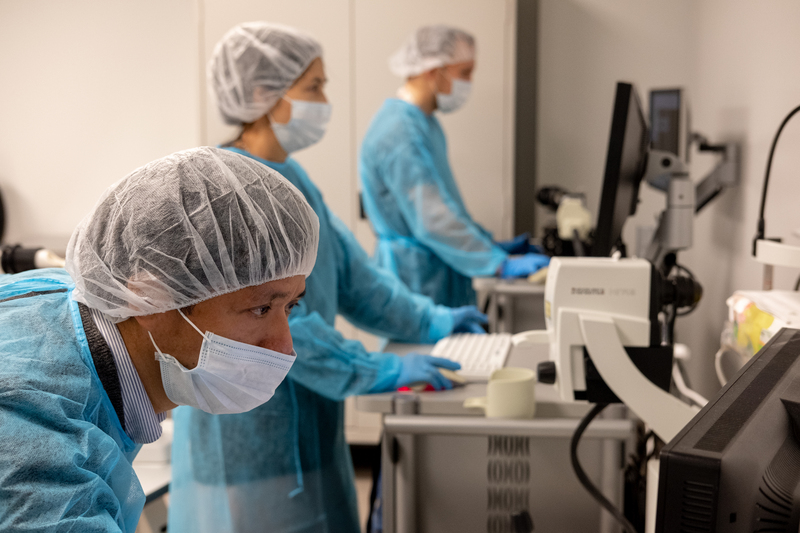 Ultimately, advances in basic vision research and pharmacology will lead to innovative therapies for millions robbed of their sight or progressing toward blindness. Make significant advances in understanding the chemistry and biology of vision. Develop novel pharmacological treatments for common blinding diseases. Promote outstanding faculty for national and regional research grant awards and expand their career development opportunities. Center for Translational Vision Research vision is to be the preeminent national and international place for vision-related research, education, clinical biochemistry and disease-oriented medicine.